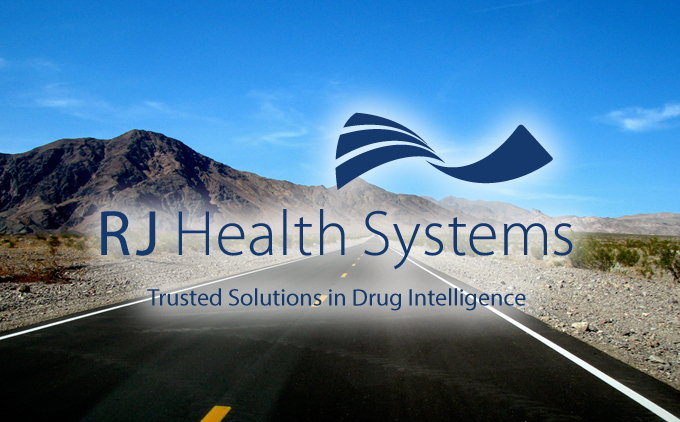 RJ Health Systems’ Spring Conferences 2017 – Visit Us on the Road! The New ReimbursementCodes – The new website is focused on your workflow, actionable use of the data with calculators and filters and access to all data modules – Pricing, Clinical and Medicare coverage. RJ Analytics – RJ Analytics provides greater transparency into medical drug spend, ultimately putting you ahead of rising healthcare trends. Pharmaceutical Services – Connection to our vast community of Payor clients will support market share growth and minimize denials. RC Claim Assist – This new provider facing application gives Providers the actionable coding and units needed to accurately bill for drugs administered in the physician office. This entry was posted in Company Updates, Industry Insights. Bookmark the permalink. 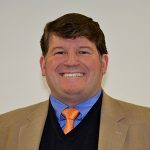 Chris focuses on creating new and innovative products using RJ Health Systems’ Drug Information Datasets. Using his experience with our clients, Chris develops our SaaS offerings to streamline work flow and the enhance the application of our data.